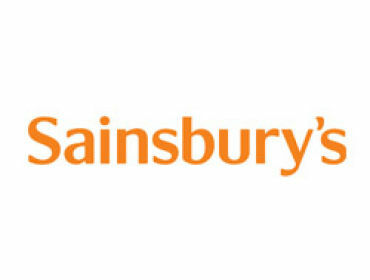 Sainsbury’s will be holding an open day for interested parties to have a look at what jobs will be coming available at Sainsbury’s store opening in Pontypridd. Aprox. 230 available jobs. 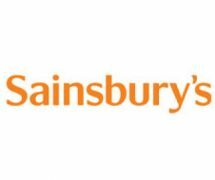 This is will be a great opportunity to take along young people to sit down and talk to the Sainsbury’s recruitment team to see exactly what they are looking for. The jobs will then be online for people to apply. For Info: You can only apply for one job per person – they will not look at any double applicants. This would be a great opportunity for young people to get their foot in the door of a major superstore chain. Fancy a career in the music industry? It is time to be heard!